Gardener’s Choice Bark Mulch is the safe solution to the problem of weeding. 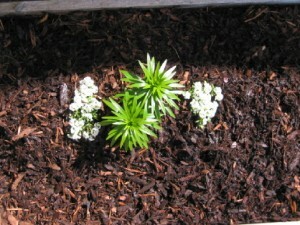 On a clean bed, a layer of Gardener’s Choice Bark Mulch to a depth of 3″(7.5cm) will prevent the emergence of weeds. Gardener’s Choice Bark Mulch is manufactured from carefully cleaned, mulched, screened and graded bark. Our bark is an environmentally friendly product and all our raw material comes from a well managed, renewable source. Gardener’s Choice Bark Mulch provides a natural and attractive long lasting finish and is the ideal background for you to display your plants wherever they are situated. 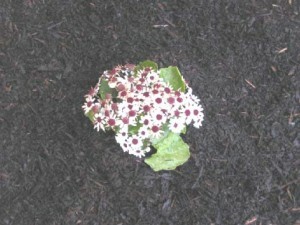 Gardener’s Choice Bark Mulch gives you time to appreciate your garden. The effective elimination of weeding gives you more time for your leisure activities. 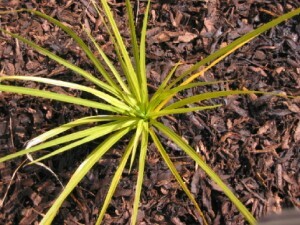 To find out how Gardener’s Choice Bark Mulch controls weed and how to use click here.